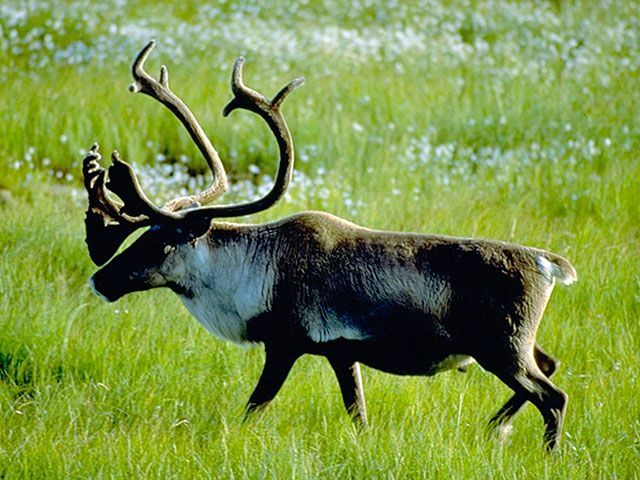 The Canadian Boreal Forest Agreement has been hailed as a historic deal that could save a significant amount of caribou habitat. Stan Boutin is a professor of biological sciences at the University of Alberta. 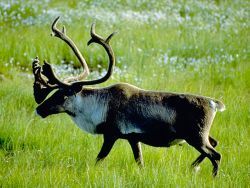 He says much more needs to be done to save the remaining herds of caribou in Canada's western provinces.